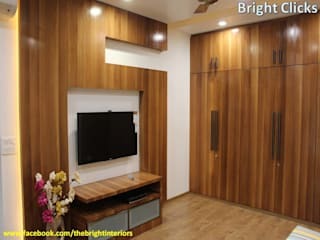 Bright Interiors deals in Designing and Execution of all kinds of Interior work for Residential and commercial spaces. 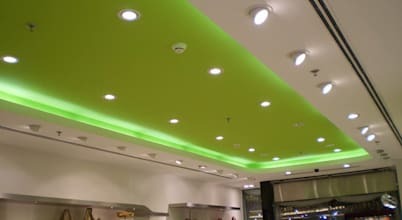 Interior designers make interior spaces functional, safe, and beautiful by determining space requirements and selecting decorative items, such as colors, lighting, and materials. 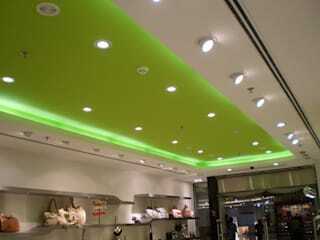 we use our sense of style, to develop designs that look great and are aesthetically pleasing.